A 2,400-year-old “Siberian Ice Maiden” apparently knew something that not all US lawmakers do: Cannabis is a perfect palliative for cancer. 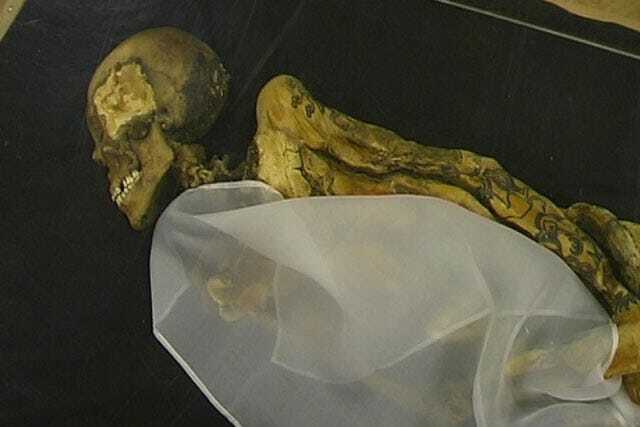 Discovered in 1993 by archaeologist Natalia Polosmak, the mummified remains of this woman, also known as the “Princess of Ukok,” were recently examined by a team of Russian scientists. They found that the woman, who was heavily tattooed and died when she was between 20 and 30 years old, suffered from and ultimately succumbed to breast cancer.